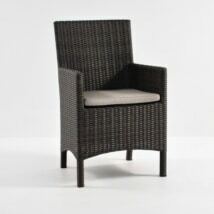 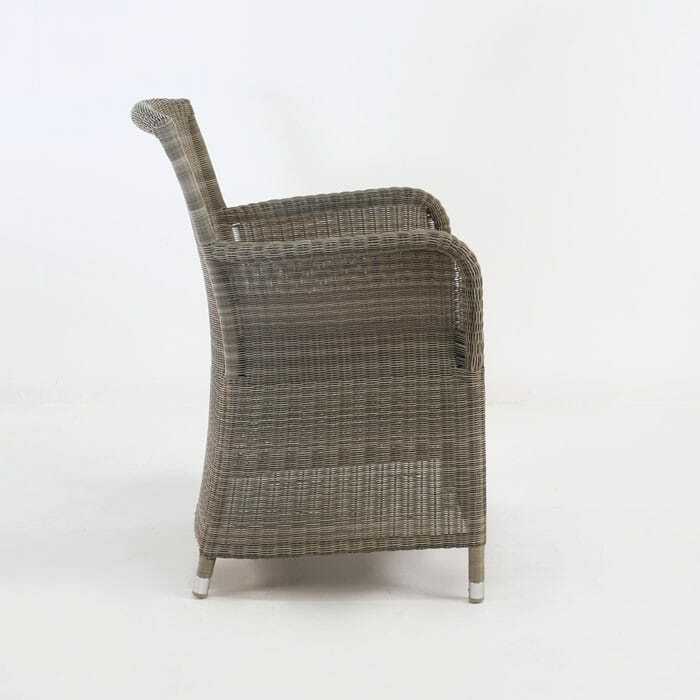 The Gilbert dining chair is a classic wicker chair that will make a beautiful outdoor dining set complete. 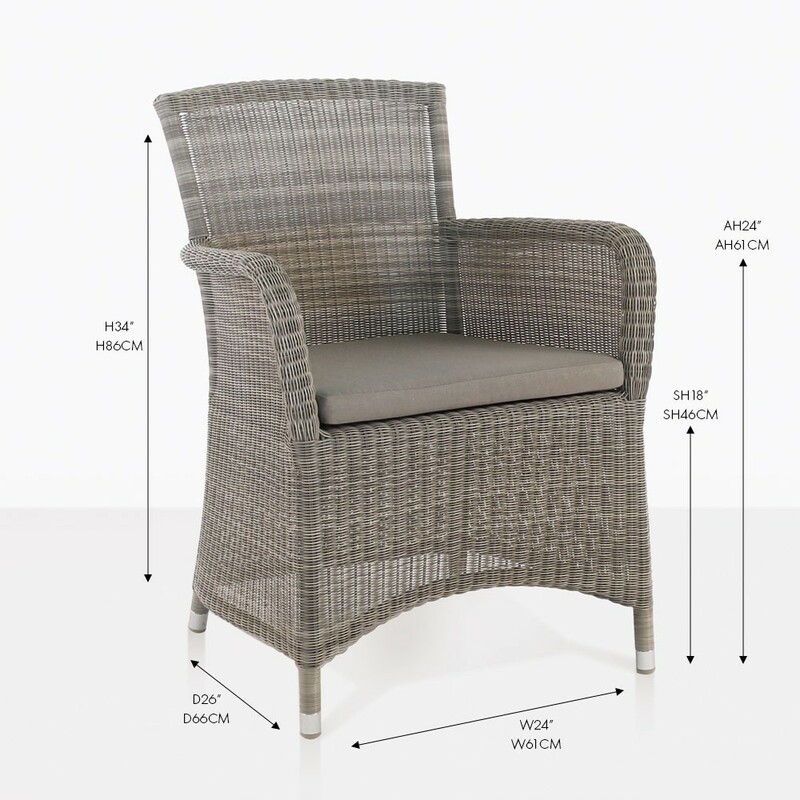 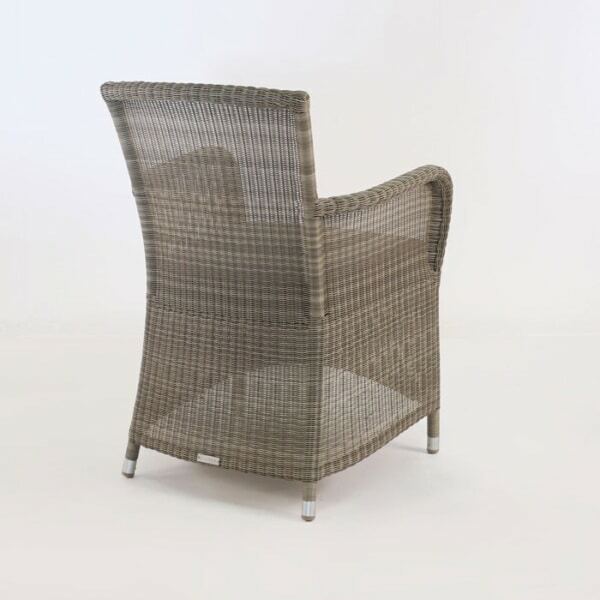 Made with durable materials like powder coated aluminum and outdoor wicker. 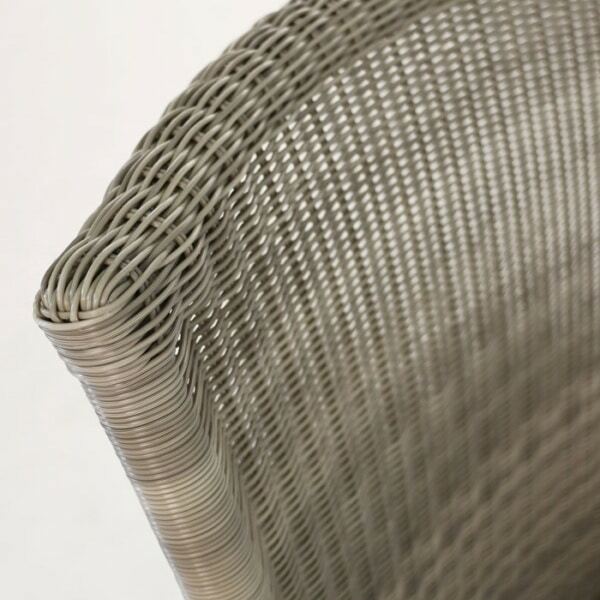 The warm neutral color of the wicker weave will go beautifully with one of our teak dining tables. 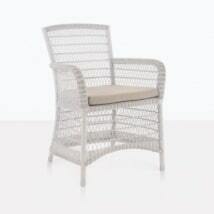 For a more rustic look you might like to pair it with our reclaimed teak trestle table. 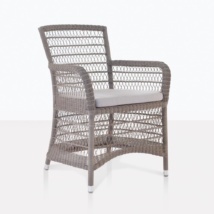 Experience outdoor dining under the sun or stars with this stunning classic chair. 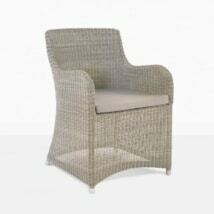 W24" x D26" x H34"